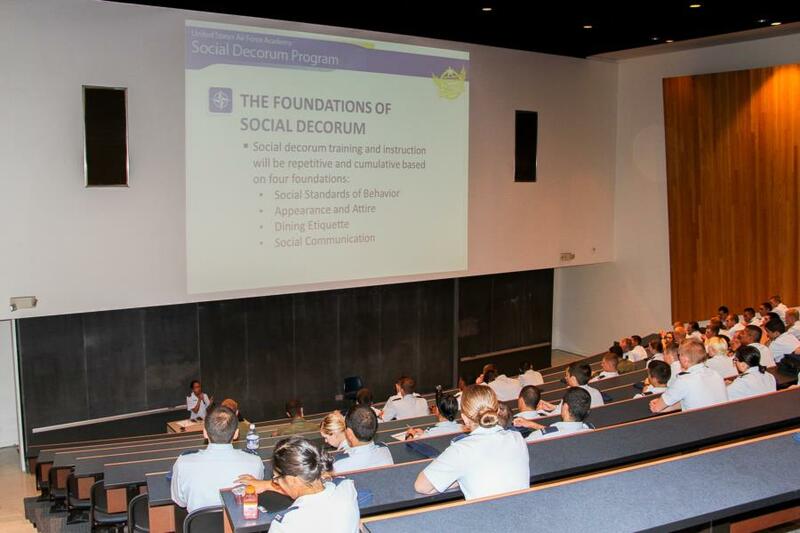 Earlier this month we posted a blog about Social Decorum Training and some background info about it, to get some inside on what Social Decorum is and how it is laid out each year click here. 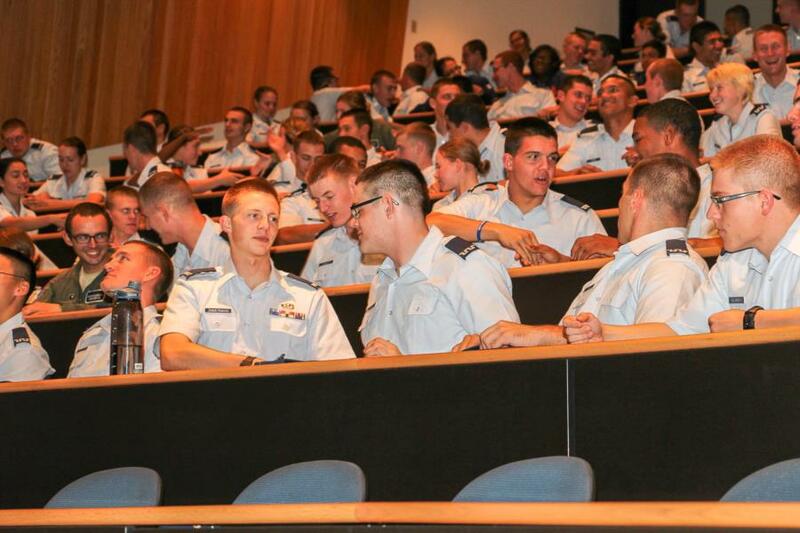 Like our last visit, we caught a glimpse of 5 squadrons of 2020 Cadets taking this class. During our stay they happened to be going over handshakes and the do's and don'ts that come with them. September will give us more opportunities to catch glimpses of Cadets in the class of 2020 in Social Decorum Training and October into November will start the class of 2019 going through their second year of this training, I wonder what they be learning this year? We'll find out soon enough! To view the rest of the pictures from our glimpse into 2020's Social Decorum Training, go to Classes - 2020 - Character & Leadership Development. Or click the link below.